Counseling Portland, OR: Caring and Competent. Find the right therapist near you. Counseling in Portland, OR. Find the Right Therapist. Safe, effective, and caring. Affordable therapists near you in Portland, Oregon will help you make the changes you want. With compassion and respect, I support you on your journey to experience more satisfaction in your relationships. I can help you to release negativeself-beliefs, to become more self-accepting, confident & resilient. I can help you find inner peace & renewed vitality. Are you struggling with ANXIETY, DEPRESSION, or RELATIONSHIP PROBLEMS? My approach, which is supportive and caring, integrates skill-building with powerful counseling techniques to help you overcome the barriers and painful symptoms that are holding you back in life. 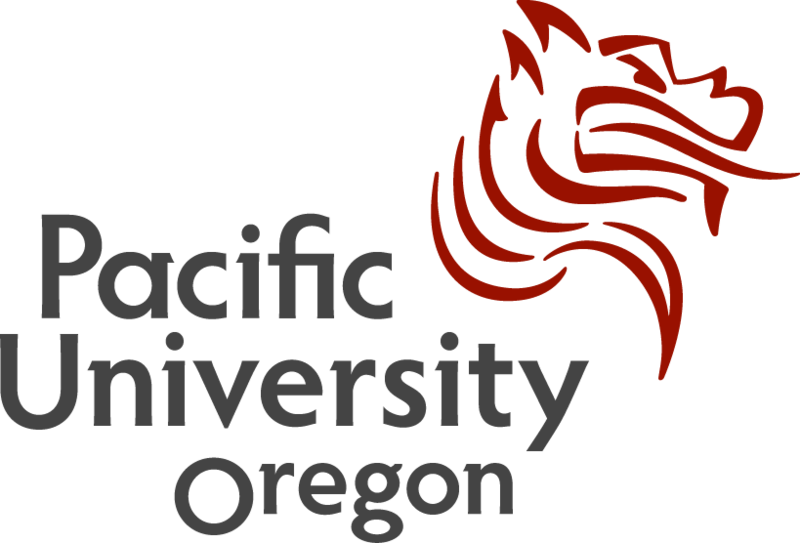 Since 1980, Pacific University's Pacific Psychology Clinic has provided outpatient assessment and therapy services to children, adolescents, adults, couples and families in Portland, Hillsboro, Beaverton and the surrounding metropolitan area. We offer counseling and therapy for depression, anxiety, relationship problems, PTSD, and a wide range of other concerns. We also offer testing and assessment for learning disabilities, ADHD, and diagnostic clarification. 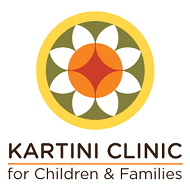 Kartini Clinic is a pediatric eating disorder clinic. We treat children and young adults 6 to 22 years of age. I work with individuals, couples, and families and assist them toward their goals of emotional health. Through counseling, you can rediscover your true self and live your life to the fullest potential. I create a safe and authentic environment where clients feel free to explore difficult feelings, traumatic experiences, and also life dreams. Taking a holistic approach, I will help you discover your unique pathways toward healing, growth, and a deeply fulfilling life. COMPASSIONATE, RESULTS-ORIENTED, AFFORDABLE - From a position of trust, empathy, and understanding - I work with respect, enthusiasm, and deep life experience - Let's work together to allow you to re-author your life in pursuit of the gifts that await you! If you struggle with overwhelm, been told you are are too sensitive, think too deeply or take things too personally, you may be 1 of the 20% of the population who are Highly Sensitive &/or, Gifted/Creative. I help you navigate your complex inner world so you can thrive. As a pastoral counselor, I anticipate every client session as an opportunity to be a caring, healing presence for each person who has the courage to call. You will feel valued and respected in my office. We will explore the stresses in your life and seek solutions. I bring curiosity and wonder into my work and help you break large goals into small steps that are easier to manage and provide a supportive arena to explore what is and is not working. It takes courage to step out and get out of the familiar patterns. LGBTQ friendly. Mount Hood is a famous mountain in the Northwest part of the United States and it shows up in many of the scenic photographs and portraits of Portland Oregon. With Mt Hood's proximity to the city, its residents can go skiing pretty much anytime of the year as the elevation is such the glacier keeps snow all year. Mount Hood is just one of the mountain peaks in the greater city area and there is ample opportunity for climbing, hiking, kayaking, fishing, and hunting.1 The breathtaking Columbia River is nearby, and usually one can find any number of recreational watercraft with families and children enjoying the outdoors. The mild coastal weather is a real plus for wildlife in the region and the deer and elk populations do very well year round. As a result, hunters find excellent access to quality animals although it is a well kept secret that coastal Oregon is excellent for big game hunting. Portland is a city that is located in multiple counties- Clackamas County and Multnomah County and Washington County in Oregon. It has a land area of 133.45 square miles and a water area of 11.64 square miles. The population of Portland is 632,309 people with 254,167 households and a median annual income of $55,003. . Therapy in Portland is generally within financial reach for the average family, but some budget planning may be needed for a real commitment to weekly counseling. Remember that your mental health and happiness are important. Check with your Portland therapist about insurance coverage or ask about sliding scale fees if there are any difficulties with accessibility. Low cost counseling and affordable therapy are also sometimes offered by listed city and university level clinics, check with your local Portland public health department.